Time flies by fast and technology changes every day. It’s not surprising some of us are left behind with older software versions that aren’t up to date on our computers. In most cases, the most recent version of almost any app is more stable and includes more useful features—so let’s do some updates! My team and I are getting some questions from users of Parallels Desktop 8 (and earlier versions) regarding how to upgrade to the latest version. If you find yourself in this situation, let me help you go over the upgrade options and peculiarities. First, let’s discuss terminology (this is useful, I promise!). There are two meanings of “upgrade” here; the first is related to licensing. 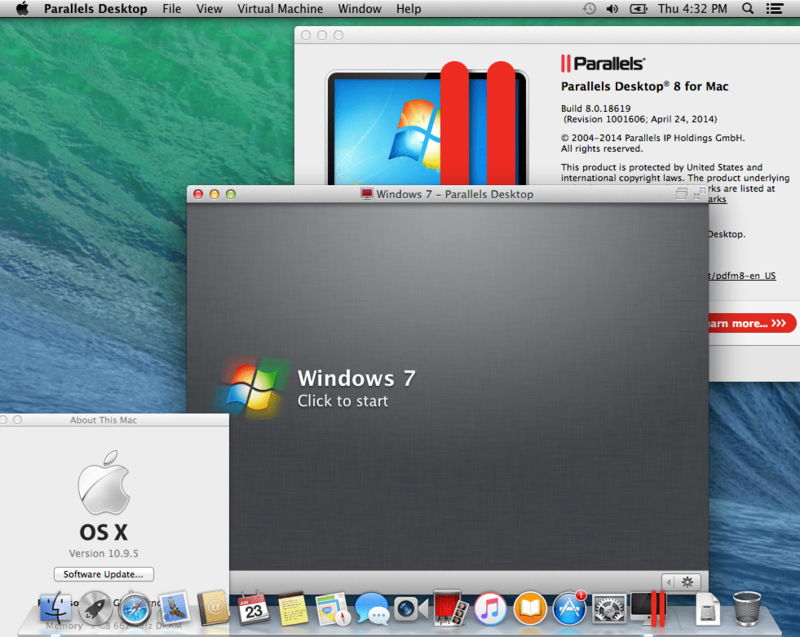 With respect to licensing, only Parallels Desktop 9 and 10 users can upgrade to Parallels Desktop 11. That means these users are eligible for the upgrade license pricing. However, there is a second, technical meaning of “upgrade.” While users of Parallels Desktop 8 (and earlier) do have to purchase a full version license for Parallels Desktop 11, the technical side of the upgrade is still possible. This means your existing virtual machines will be automatically converted to Parallels Desktop 11 once you install and activate it with a full version license key. 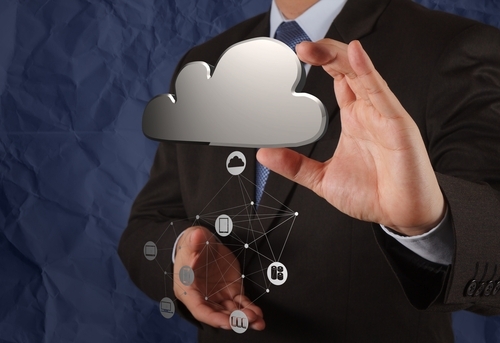 That saves a lot of time—there is no need to reinstall Windows and/or create a new VM! To be able to demonstrate an upgrade of Parallels Desktop 8 to version 11, I downgraded to Mac OS X Mavericks (downgrading OS X is such a pain! 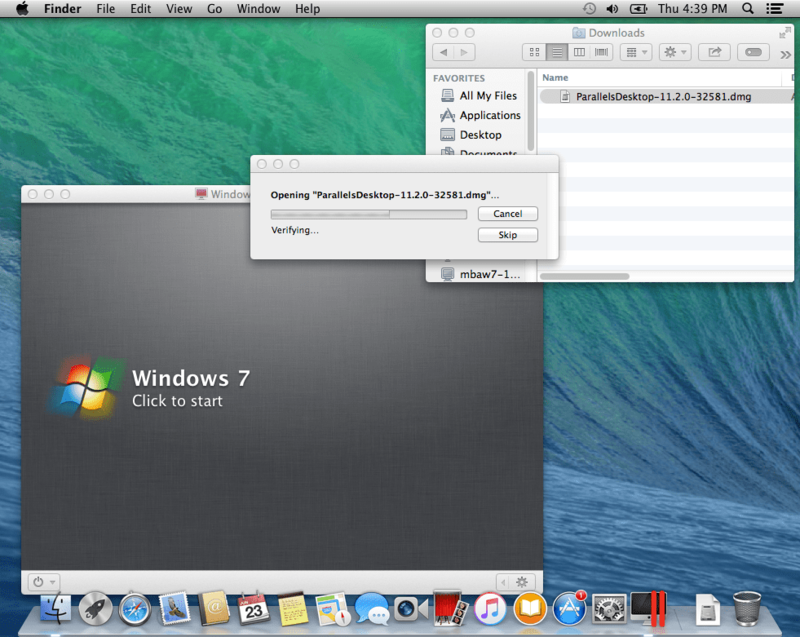 )—this is the only OS X which is supported both by pretty old Parallels Desktop 8 and Parallels Desktop 11. 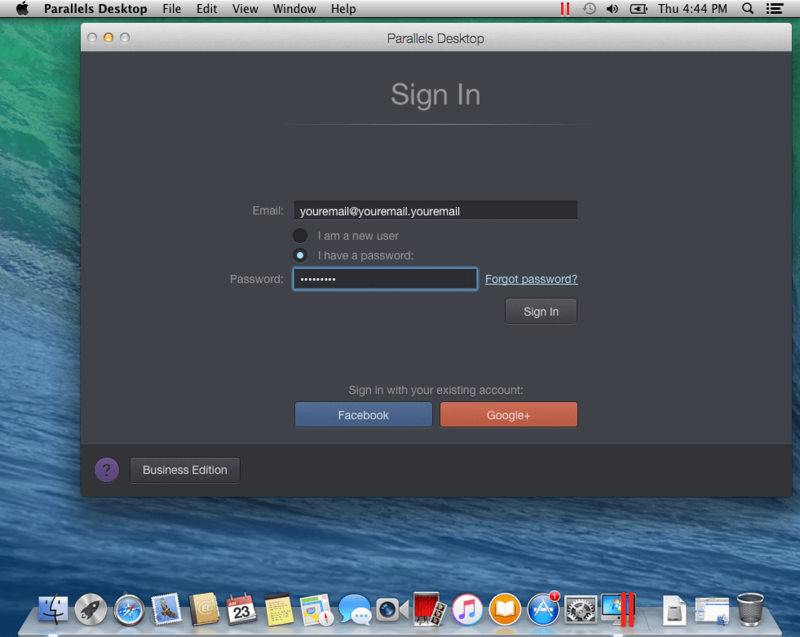 You can see the full Mac OS X and Parallels Desktop compatibility list in this article. To upgrade it to Parallels Desktop 11, you’d need to get a full version license and download the installer from your order confirmation email. There we go! 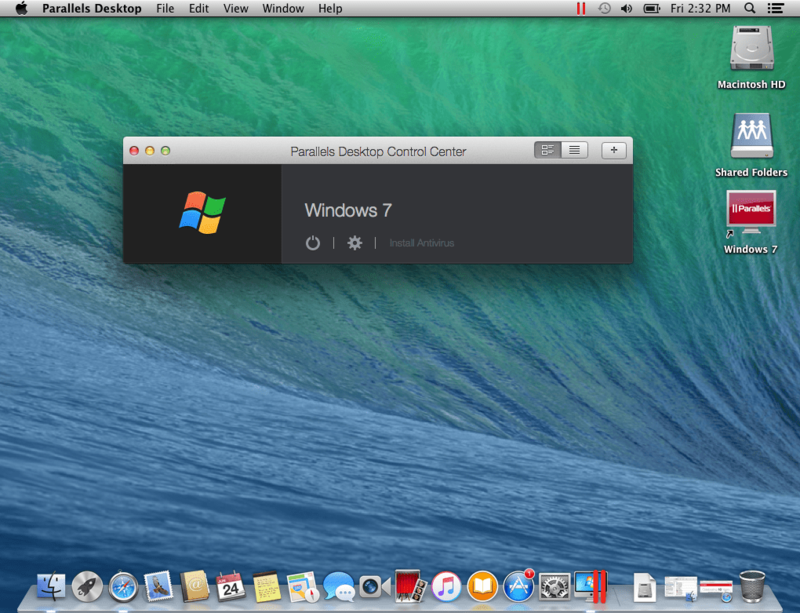 When Parallels Desktop is activated, it will automatically bring up the Control Center with all the VMs you have set up in the past. You can now start to use it! Enjoy! 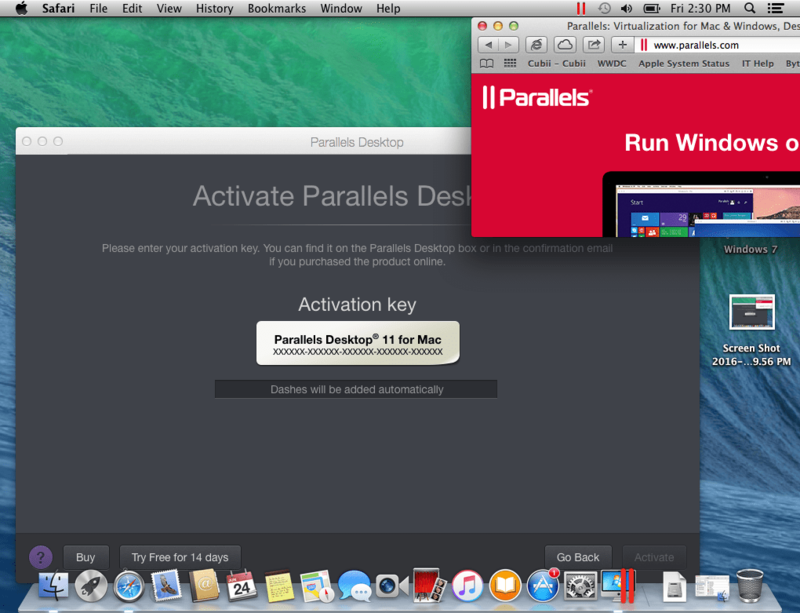 Note: Parallels Tools will automatically be updated in your VM on the first launch. Please do not interrupt this process and let it complete. This is extremely important for the integrity of your favorite features like being able to drag and drop files or copy and paste text between Mac and Windows, using Coherence view mode, and more. Hope this blog made the upgrade procedure from the older versions of Parallels Desktop more intuitive for you. You are more than welcome to tweet us @ParallelsCares if you have any questions, or shoot us a message on Facebook! My macbook pro jusr upgrade mac os platform to Sierra. Harddisk partitioned bootcamp window7. And my parrelel 8 now not working..